Premium Home and Car air care products. SHAMOOD is specialized in Car and Home air freshener manufacturing with more than 13 years experience. We provide high quality fragrances, stylish designs and competitive prices. 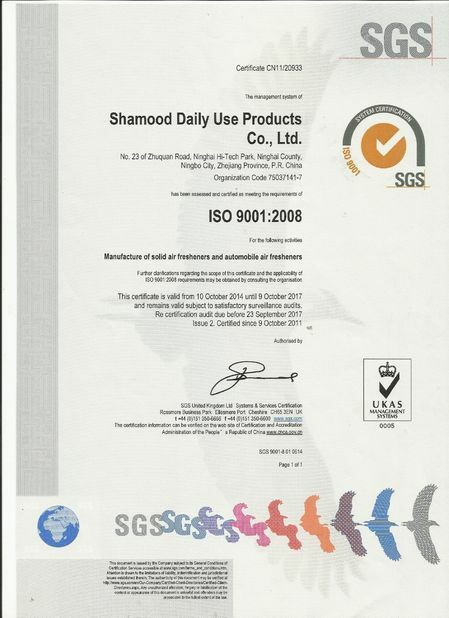 SHAMOOD’s high-quality product can be on your shelves! Our product line provides a wild range of choice in terms of fragrances, materials and designs. 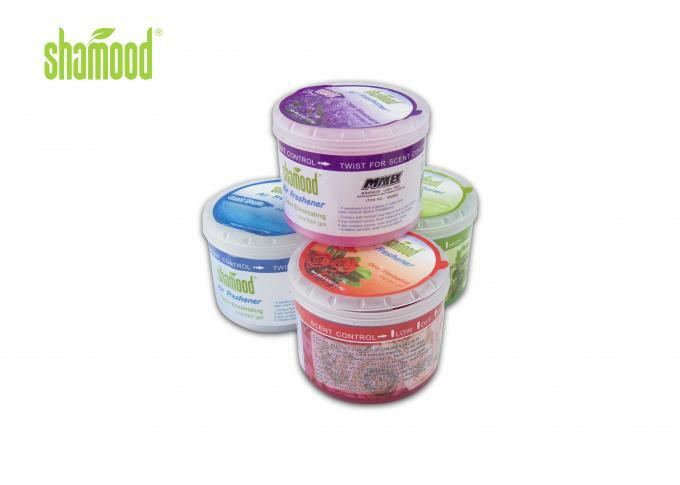 Our team will assist you to choose the right selection of products and you can become part of the SHAMOOD network! 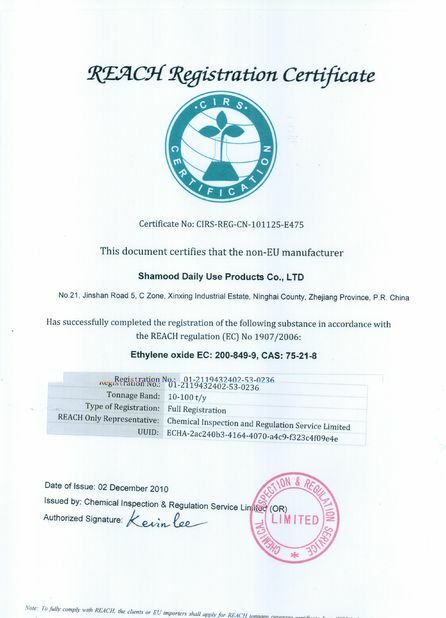 Like many renowned brands that trust our expertise, you can become our OEM client, and we will unsure that your product complies with your standards and criteria. 2. Up-right placed anywhere you enjoy. 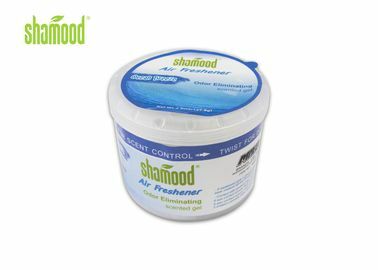 From an experience of more than 13 years experience in air freshener manufacturing, SHAMOOD has launched its own product line. With an advanced laboratory, our R&D and our design team have developed a diversified range of products: Gel, Liquid, Spray, Plastic, Fabric, and Paper. Our product line also provides a wild range of choice in terms of quality fragrances and trendy designs. Our team will assist you to choose the right selection of products that corresponds to your needs. We care about your business; that is why we value your feedback and will provide necessary assistance to make sure that our product fits your customers’ demands.